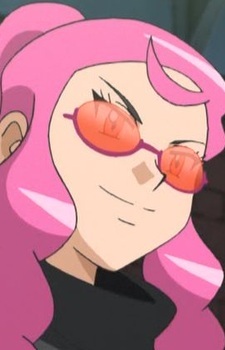 Malva is a Master Fire-type Trainer and member of the Kalos Elite Four and formerly Team Flare. In Pokémon X and Y, Malva appears as an Elite Four Trainer of Kalos. She is a news reporter and a self-proclaimed star of the Holo Caster. In addition to this, she is a member of Team Flare and expresses animosity towards the player for the team's defeat. Although her rank in Team Flare is unknown (she never battled the player as a member of Team Flare), she does know classified information.